What We're Reading This Month: June 2016 | LADY. 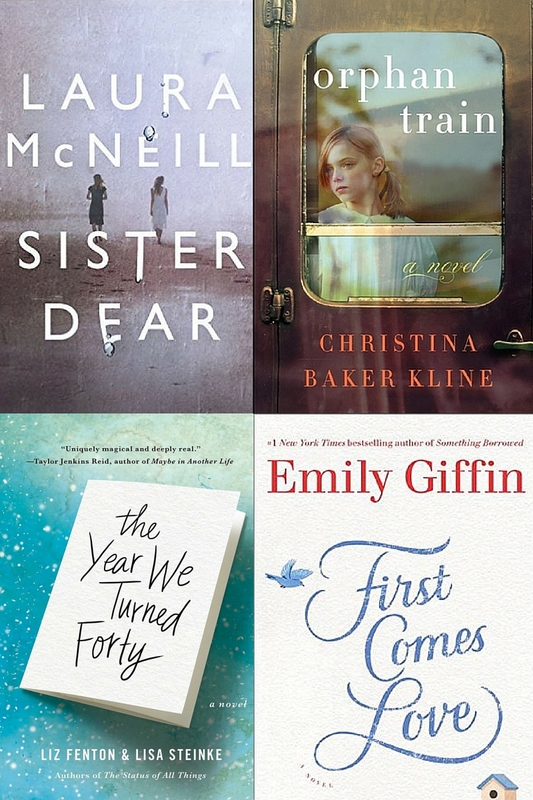 June is all about female protagonists, family secrets, and rich, multi-layered stories with multiple points of view. We can't enough of these powerful novels (three of which are brand new or upcoming releases) that are making us re-think everything we know about relationships, love, and loss. Scroll down for the full list of what we're reading this month. 4 comments on "What We're Reading This Month: June 2016"
Thrilled to be included in this list! Thank you!